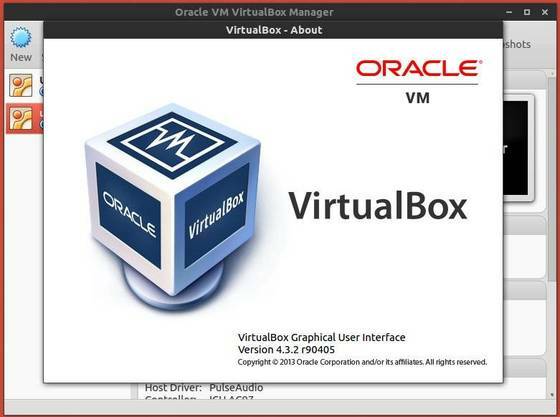 Virtualbox 4.3.2, the first maintenance release of virtualbox 4.3 was released with lots of bugfixes. Here’s how to upgrade it in Ubuntu 13.10 Saucy, Ubuntu 13.04 Raring, Ubuntu 12.04 Precise, Ubuntu 12.10 Quantal and Linux Mint. You can easily get this version from Virtualbox for Linux official download page. raring for Ubuntu 13.10, Linux 15 & 16.
precise for Linux Mint 13 & Elementary OS Luna. Excellent post, thank you very much!